Summer is on its way faster than we think, it is time to whip out those razors and get ourselves out of hibernation. 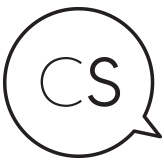 The way everyone shaves is complex and different, this is why shaving technology has grown leaps and bounds over the years to make it more comfortable and easy to shave on the go, or in any way you see fit. Once I took the razor out of the packaging I noticed it looked and felt like a thicker version of those disposable pink razors you can get in packs of 24? Remember those? Yeah, not the best quality and kind of cheap looking. So, overall I wasn’t extremely impressed with how economical the product looked. I enjoy when my razor looks and feels solid and comfortable in my hand. So at first glance, I didn’t love it! Something I did like about this product is that the cartridges conveniently fit in most venus handles excluding the Simple Venus and Venus Swirl. So there is your solution if you don’t love the handle like me! The razor head consists of 5 blades. Three blades on the top and two blades on the bottom. On the outside of these blades are two gel strips for an advanced smooth glide. When it came down to shaving, I tried on my legs first. The Forward and Backward motion felt bazaar at first but I picked up on it quickly. It shaved smoothly both ways and I did not feel like I was going to cut my leg in any way, which was something I was worried about. I did notice when shaving down my leg, you know, the opposite way we are all used to, it was harder to hold the handle and there was a bit of skipping down my leg. Still a smooth shave, just the razor felt awkward moving the opposite way and did not bend as well the one way as the other. I also found that I didn’t get as close of a shave with this razor compared to other Schick razors. I think the Forward and Backward style of these blades did save me a short period of time and made my shaving routine glide by much smoother. It is an effortless and easy way to get to the hard spots like the back of the knees and armpits! Overall, the F.a.b. 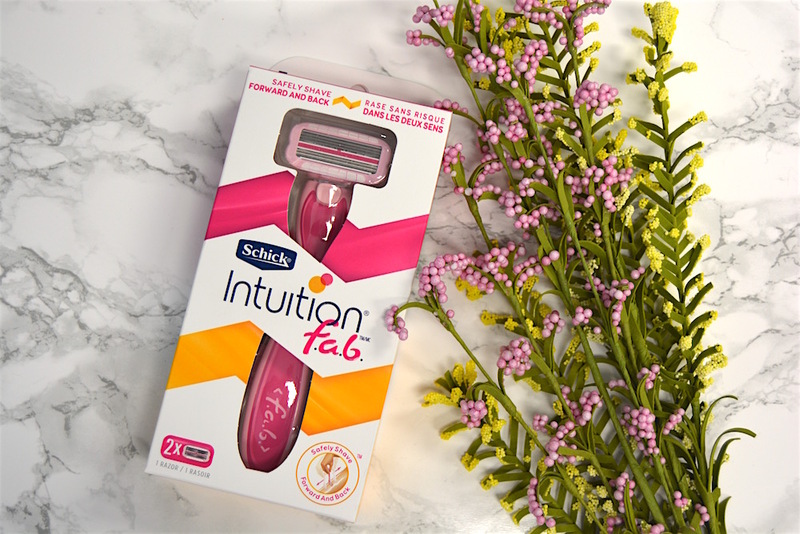 Schick Intuition Razor is an interesting product that is worth a try if it sounds interesting to you. It didn’t revolutionize my shaving routine but it did make it quicker and easier. 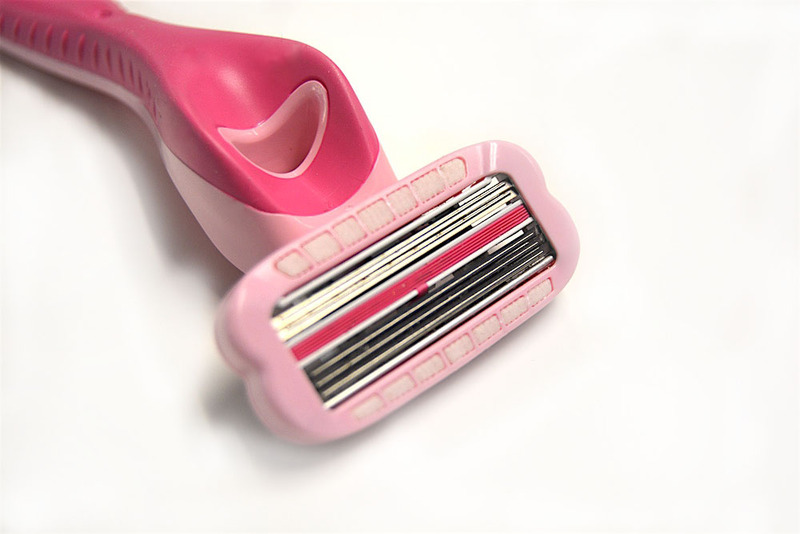 I recommend this razor for difficult spots where hair can grow in multiple directions like your armpits and bikini line because it does make shaving easier it smaller places when you can go both directions. It costs approximately $13 and can be bought at Walmart & Shoppers Drug Mart! Have you tried the F.a.b. Schick Intuition Razor? Let us know in the comments what you liked or disliked about it!